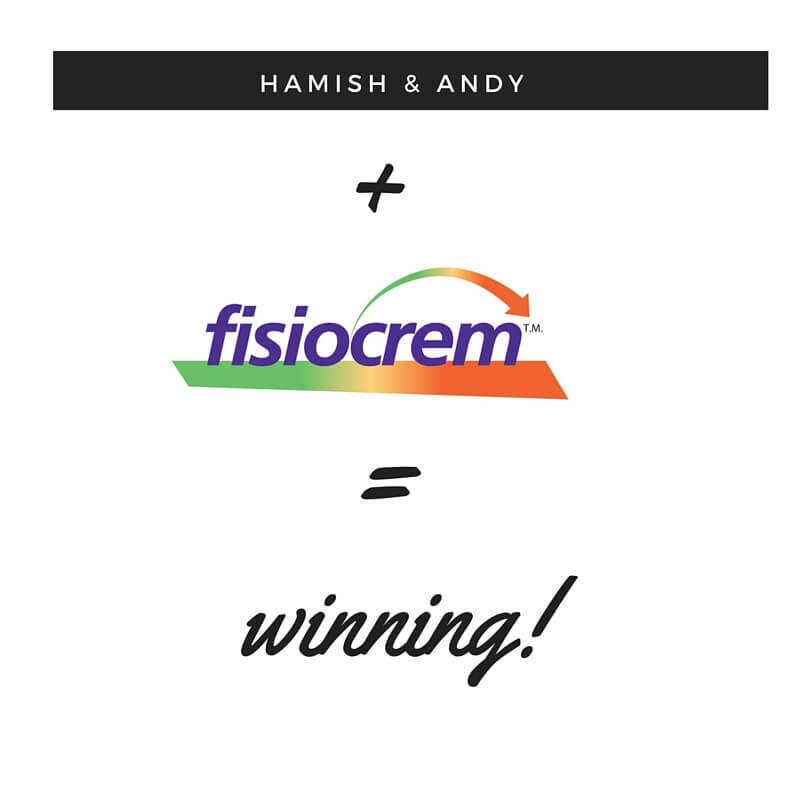 Hamish & Andy + fisiocrem = WINNING! ‘Never say never’. That’s our motto for all that we do here at Tailored Media. When our PR team set out to get fisiocrem on the Hamish & Andy show, the sceptics said it couldn’t be done. But our PR crew are possibly the best in the business and needless to say, fisiocrem got a massive shout-out to over 2 million listeners Australia-wide.